We created our Introductory Courses in order for young people to explore different facets of life, to discover what they love to do and to learn everything they need to know to secure their dream job. Contact Invictus today to reserve your spot...and apron...today! 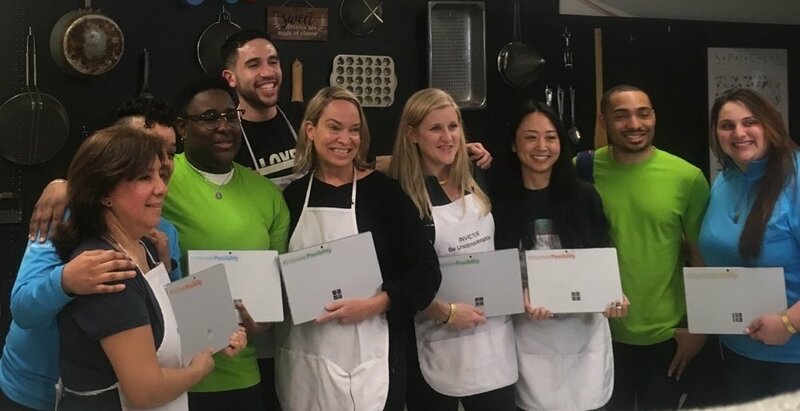 The fabulous folks at FedCap Kitchen, located in the heart of Midtown East have opened their home to us and our trainees. The Culinary Center provides access to all the accoutrements of a professional kitchen. Our trainees work alongside professional chefs, bakery owners and caterers in an integrated setting. 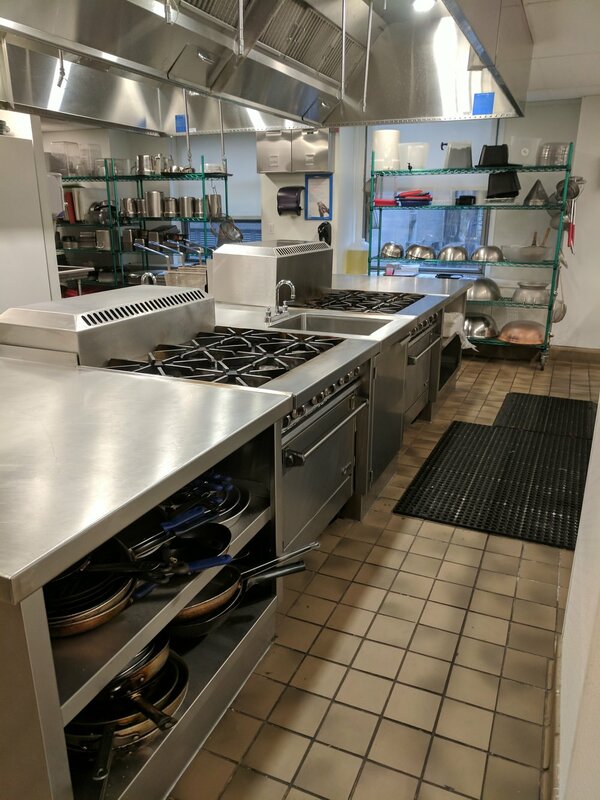 Our belief is that real world jobs and industries can be accessed and mastered by our trainees, and this space allows us to teach our students to safely and adeptly utilize the tools and equipment needed to explore and master the culinary arts. Contact Invictus here if you are interested visiting the kitchen for a trial session or in attending the Winter 2018 Cycle. All eager young chefs are welcome to join! Invictus programs are open to all members of the community. Sessions are $50/hour and all materials, ingredients and supplies are provided. Every session targets and builds upon key competencies in multiple domains. All assessments and indicators for success are based on professional culinary course and job skill assessments. We pulled all the relevant data metrics and skill development concepts as they would relate to success in the kitchen. We also incorporated communication, social and emotional well-being goals into our one-of-a-kind Invictus Assessment Tool. Invictus team members uses the latest technology to empower productivity. Microsoft generously gifted us 10 Surface Pros! These tools are crucial in both our product-driven enterprises and our Work Readiness Clinics. They are the main tool that takes real-world job processes and makes them accessible to our workforce. The technology is outfitted with our customized digital cookbook (displayed in auditory- and visual-learner formats) and is bolstered with communication-building software developed specifically for Invictus by the incomparable Dr. Carol Goossens, CCC-SLP. This technological upgrade is a catalyst for our trainees and team members - it empowers productivity and propels development. Thank you, Microsoft!